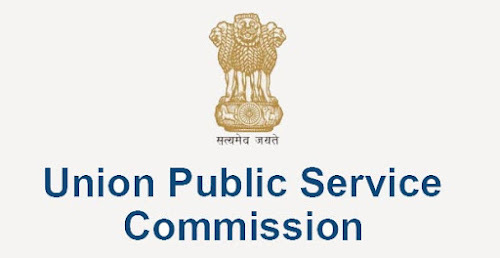 UPSC called candidates for applications to 56 posts in various fields and departments..
Union Public Service Commission(UPSC) relesed a notification regarding recruitment of 56 posts in variuos departments. Interested candidates can online apply for these post from the official website of UPSC at upsc.gov.in or from the direct link given below. Candidates will be required to pay an application fee of Rs 25 and should note that the application process will be closed by 11.59 pm on November 2, 2017.